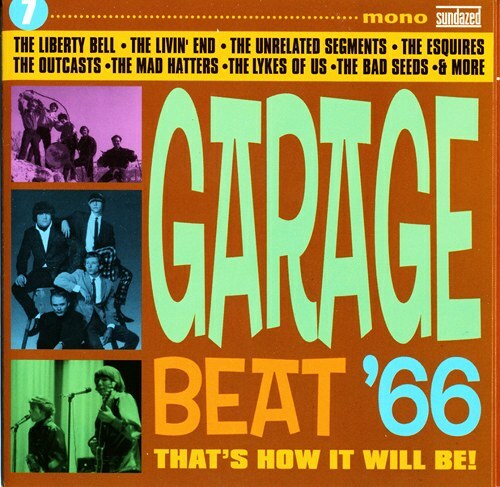 VA - Garage Beat '66- Vol. 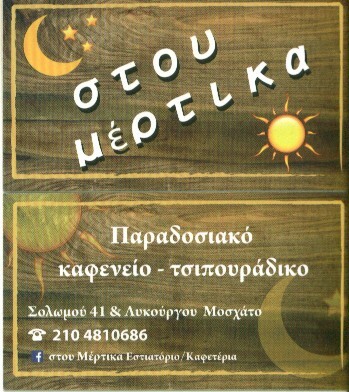 7-That's How It Will Be! 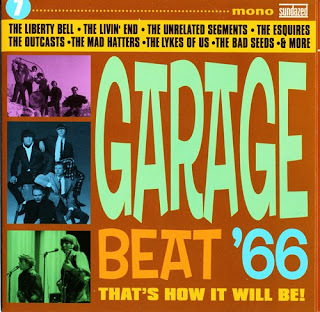 Sundazed's Garage Beat '66 series of mid-'60s garage rock takes much the same approach as hundreds, if not thousands, of such compilations that have been issued since the late '70s. Each volume has an assortment of tracks from all over North America, many of them rare, none of them national hits, and most of the acts known only within their region, if at all. The emphasis is on raw, fuzzy outrage, often inspired by (but not as polished as) the more R&B-aligned end of the British Invasion. It's not as good as the Nuggets box set (in part because it's lacking in pop hooks as strong as those that made many of the Nuggets selections actual hits), and not as good as the best of the many sub-Nuggets comps of '60s garage. It's better than the average '60s garage rock anthology, though, in part because unlike virtually all other such animals, the tracks are mastered from the original sources, and the liner notes include copious commentary on each selection by garage rock authorities. So if you're the kind of fan likely to collect such stuff, although you may well already have items like 006's "Like What, Me Worry," the Fe-Fi-Four Plus 2's "I Wanna Come Back (From the World of LSD)," and the Sparkles' "Hipsville 29 B.C. (I Need Help)" elsewhere, you may well not have them in as good fidelity as they boast here. While the songs do tend toward basic bluesy teen rants, there's room for some eclecticism, particularly in the inclusion of John Hammond's cover of Billy Boy Arnold's "I Wish You Would" from a 1966 single (with Bill Wyman on bass and Robbie Robertson on guitar, and a different version than the one that appears on his album So Many Roads); Matthew Moore Plus Four's garage-folk-rock cover of Buffy Sainte-Marie's "Codyne (She's Real)"; and Words of Luv's version of an obscure P.F. Sloan folk-rocker, "I'd Have to Be Outta My Mind." The no-holds-barred absurdity of the aforementioned "I Wanna Come Back (From the World of LSD)" and the crunching soul-rock-pop of the Sparkles' "No Friend of Mine" stick out as the highlights, however.